That’s right, folks! 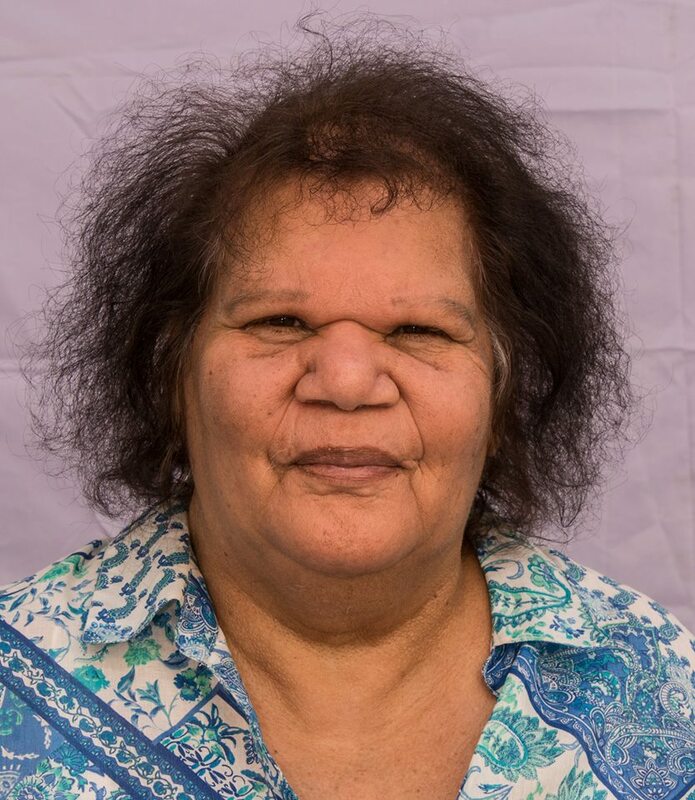 As well as our usual open mic and afternoon tea, our feature act for the day will be none other than THERESA CREED, launching her album Aboriginal Woman. 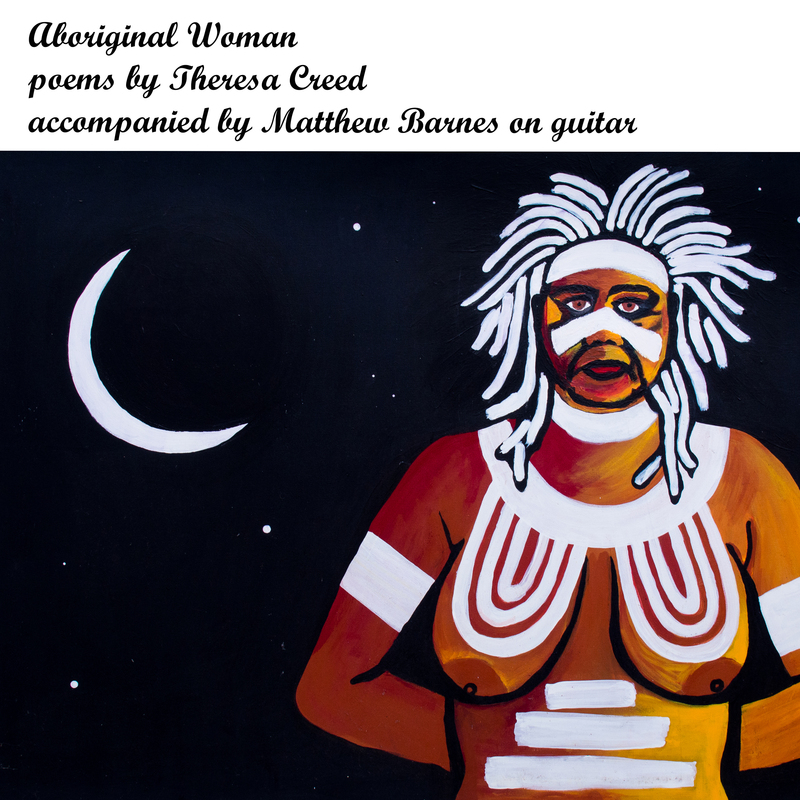 Her album (which can be heard here: https://theresacreed.bandcamp.com/releases ) is a collaboration between her and former Kurilpa Mystery Muso and local blues maestro MATHEW BARNES. It weaves Theresa’s honest and captivating storytelling with the smooth, ambient waves of Matt’s guitar. The time is upon us again for the Kurilpa Poets AGM, where we elect our Central Committee and rubber stamp our way into existence for another year. All current members of the Kurilpa Poets are encouraged to attend and put in their two cent’s worth. And now, for the critical details! All friendly folk welcome! Community-minded people are encouraged to bring a plate or a bottle to share for afternoon tea.